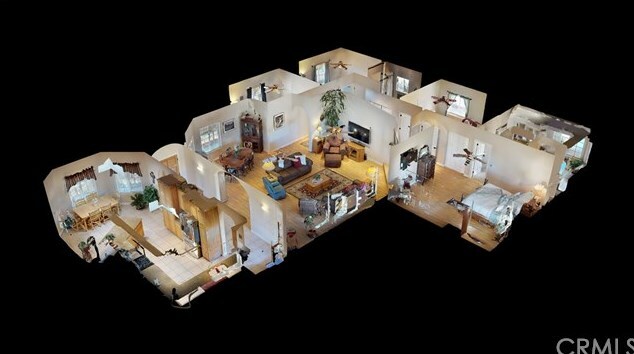 Custom 2,576 sq. 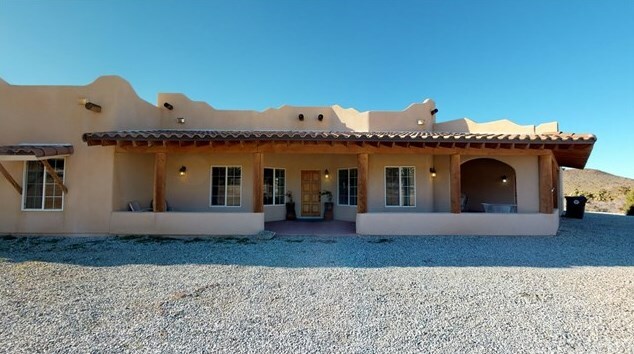 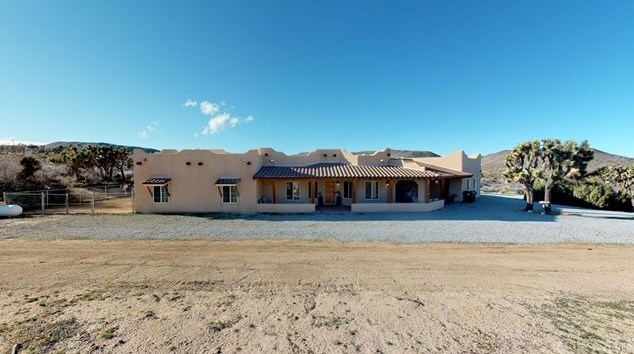 ft Santa Fe style ranch home. 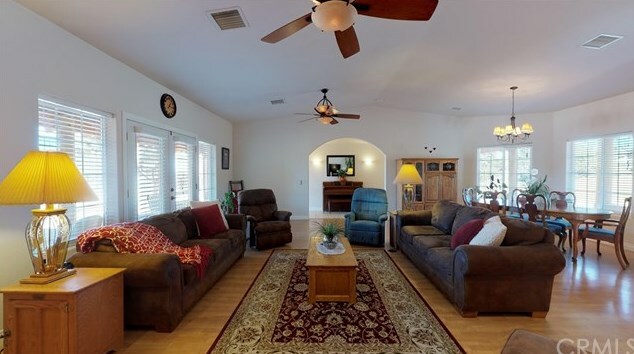 4 Bedroom 2.5 bath on over 2.5+ acres. 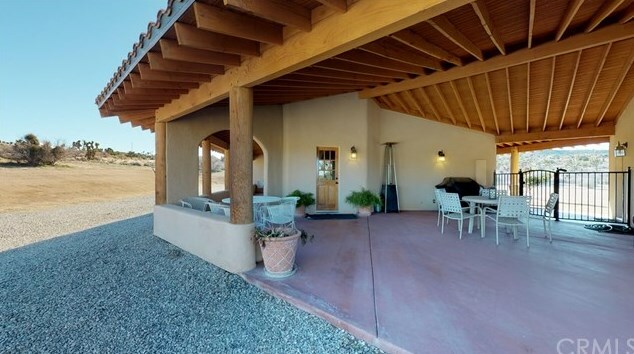 Covered front and back patio areas as well and covered breezeway with solid wood round timber posts and wood beams. 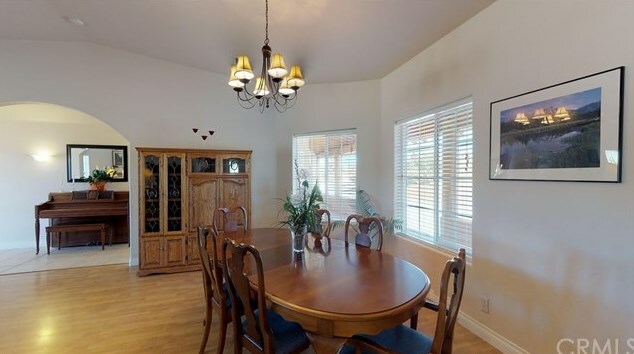 Enter through the front door into the open concept living room with vaulted ceilings and upgraded ceiling fans and dining area. 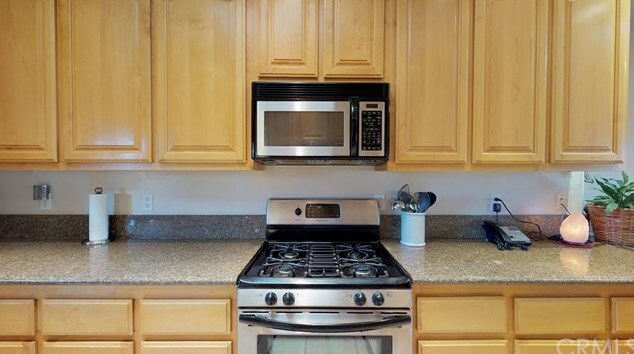 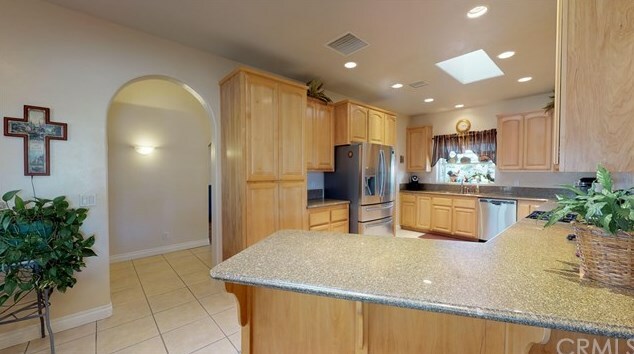 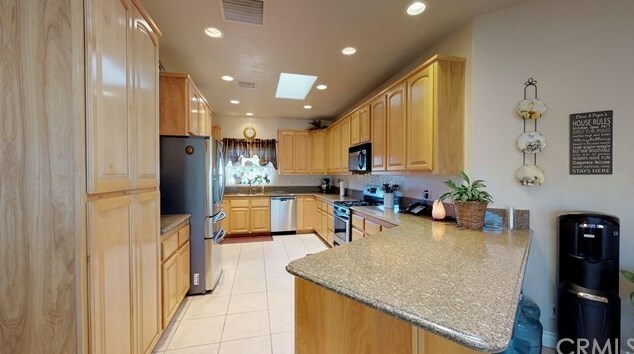 Fantastic kitchen with Maple cabinets, granite counter tops with a ton of counter space under-mount sink with brushed nickle faucet/sprayer, and stainless steel appliances and skylight. 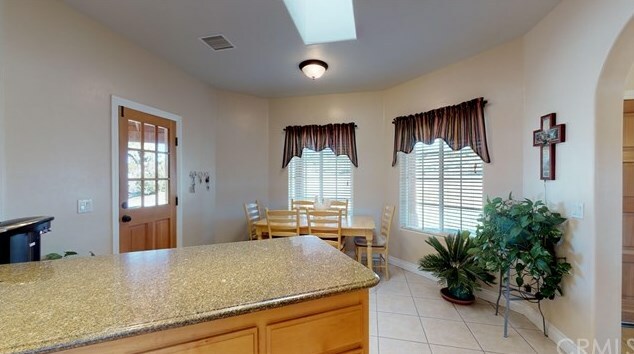 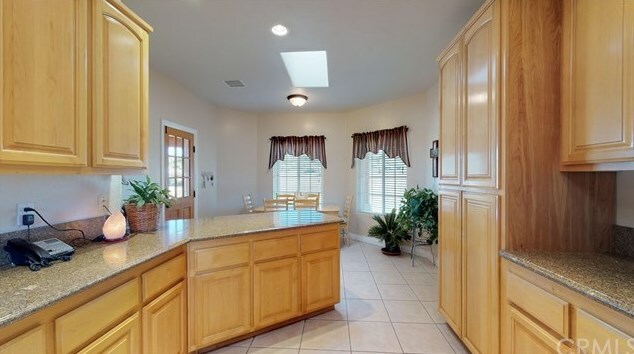 There is also a dining area/breakfast nook off of the kitchen. 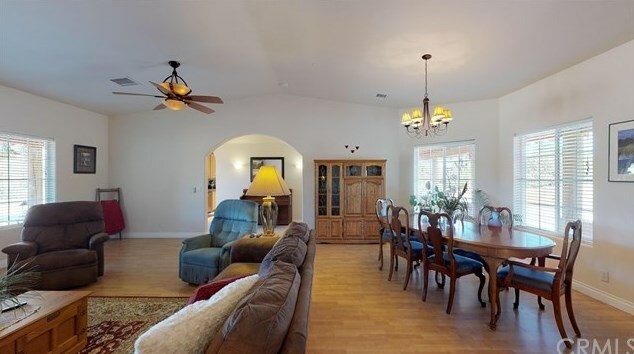 Tile and wood laminate flooring throughout living areas. 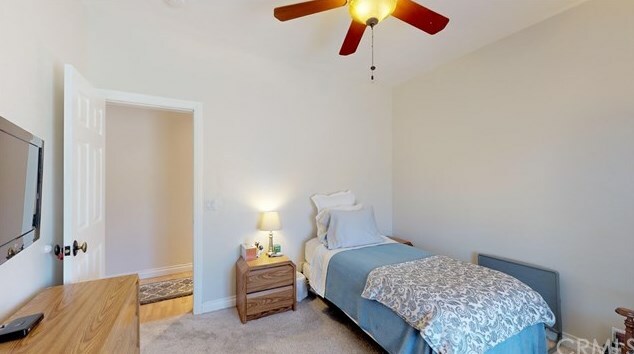 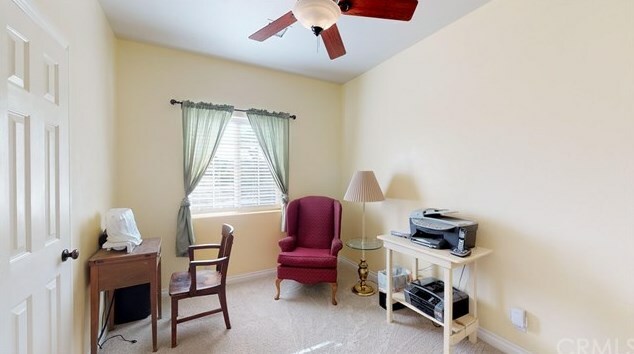 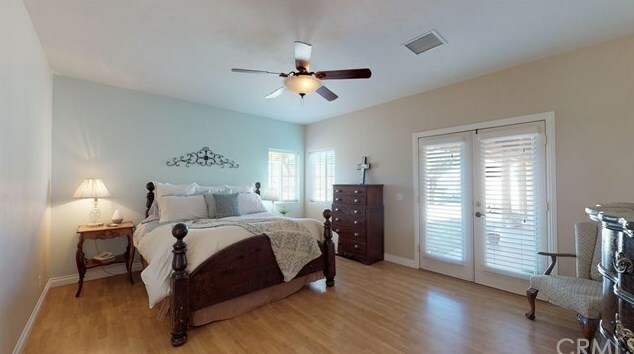 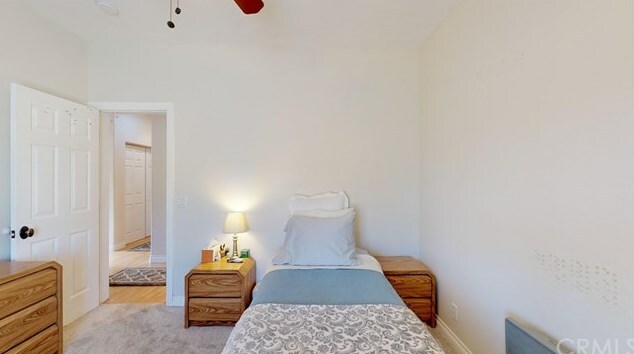 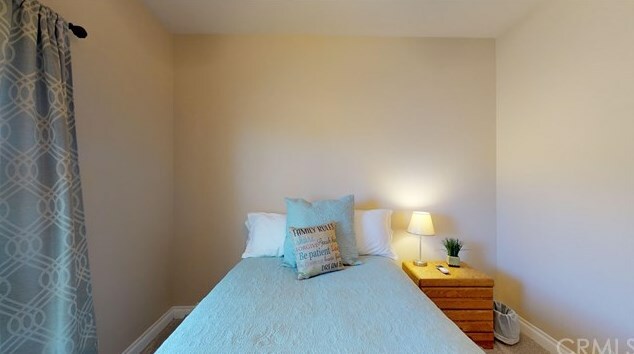 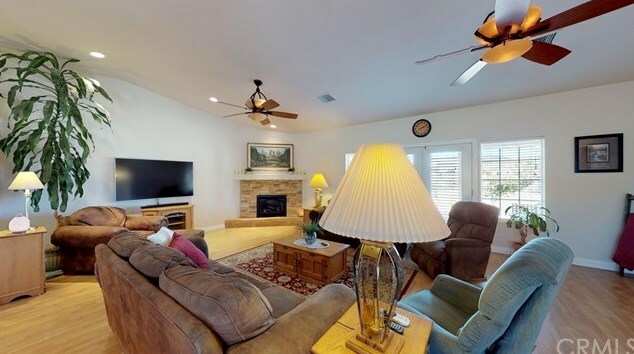 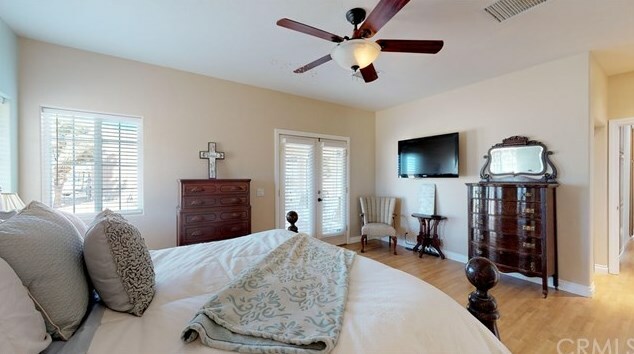 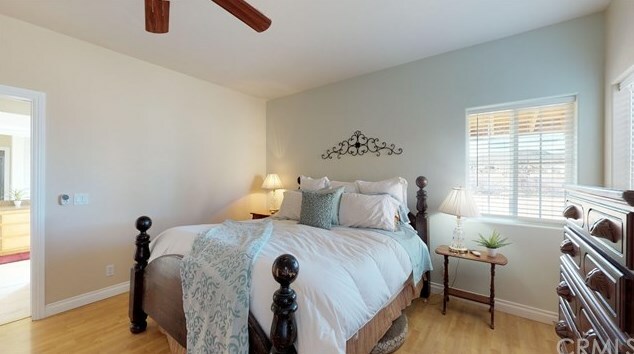 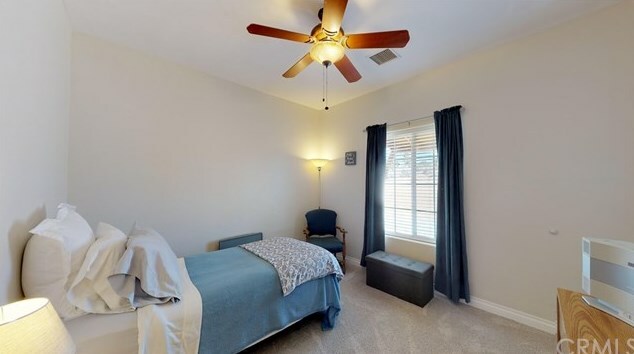 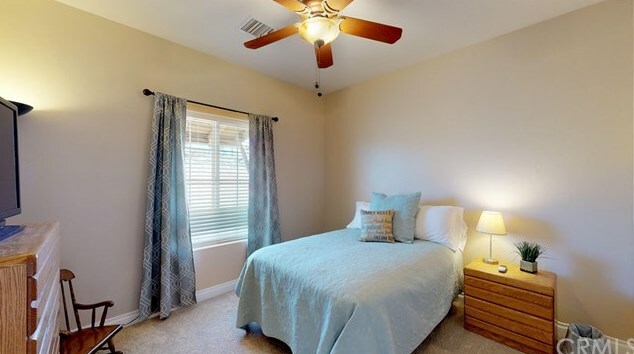 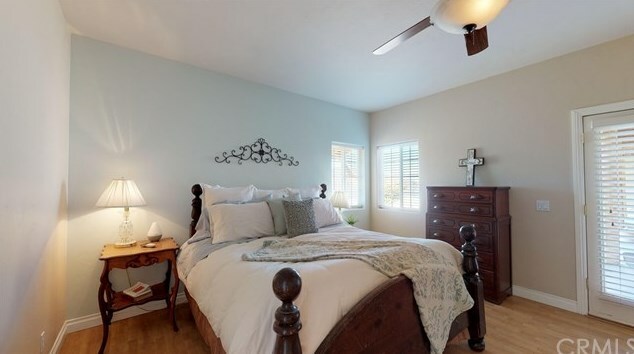 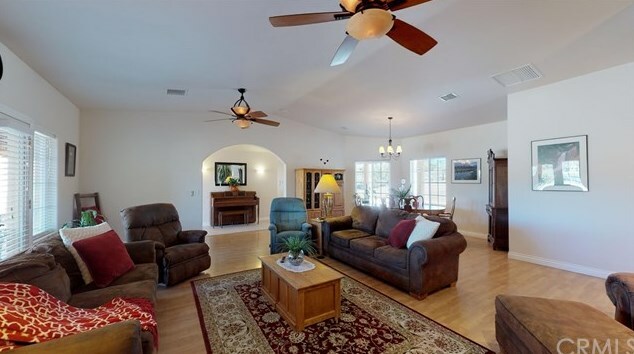 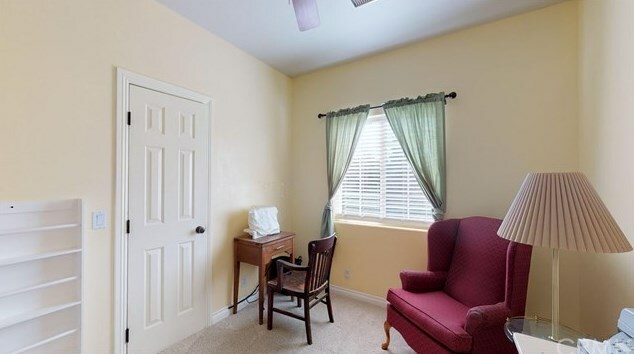 The bedrooms have newer carpet, walk in closets and ceiling fans. 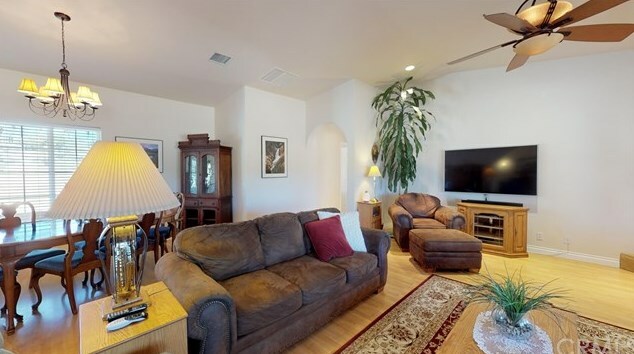 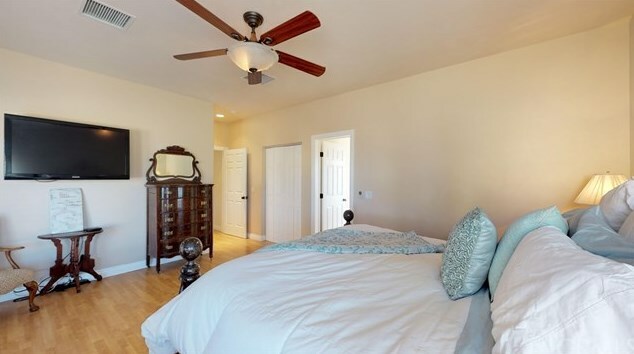 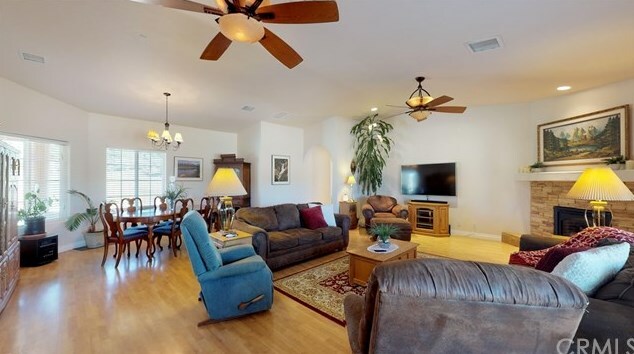 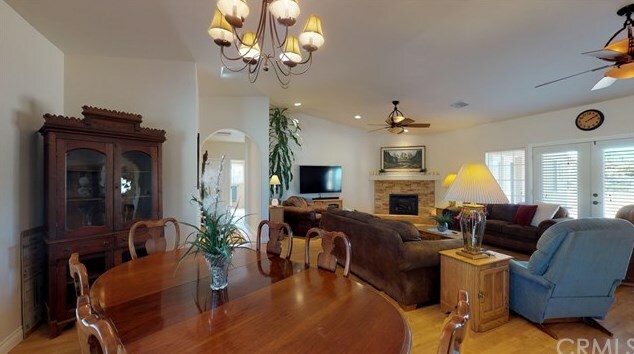 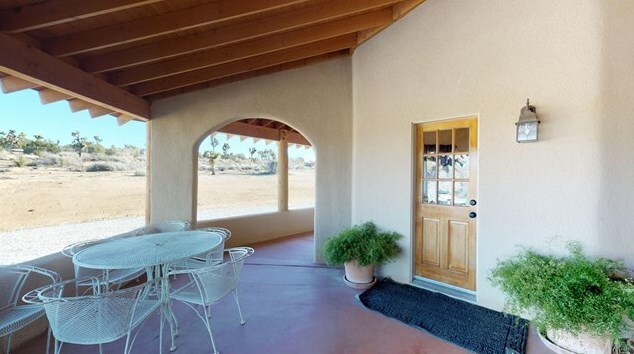 There is an extra large master bedroom with its own private entrance to the Lanai with expansive desert views. 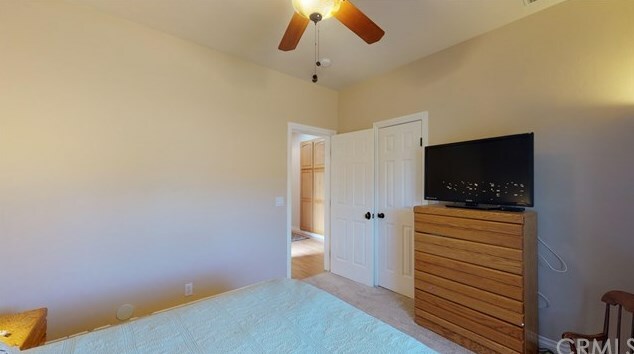 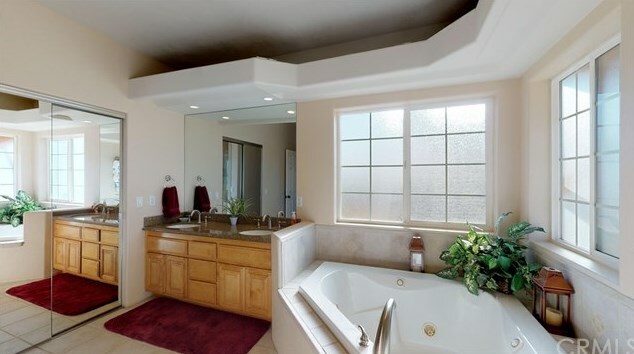 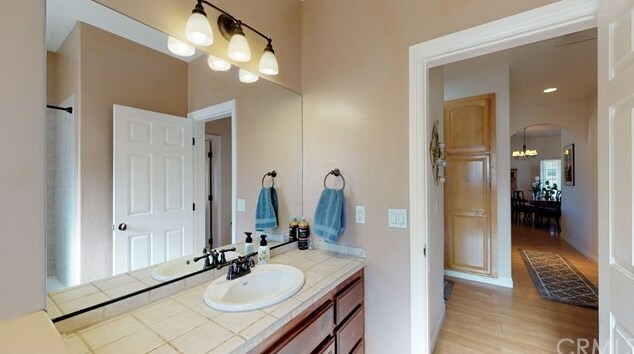 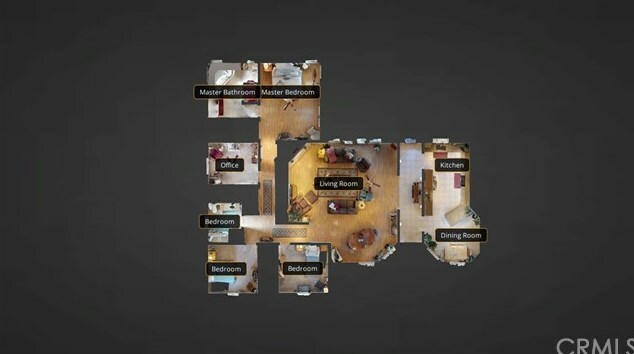 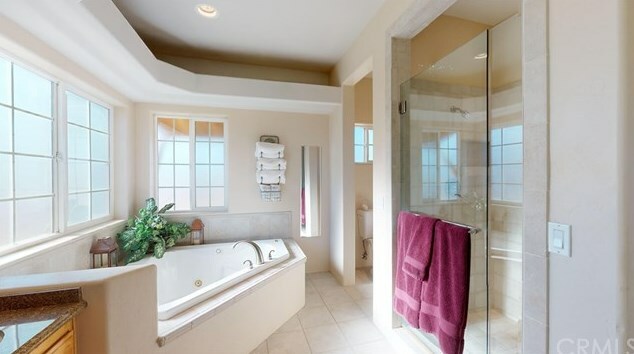 3 closets in the master bedroom as well as en suite with his and her sinks large tiled surround shower and separate whirlpool soaking tub and matching granite counter tops throughout the house. 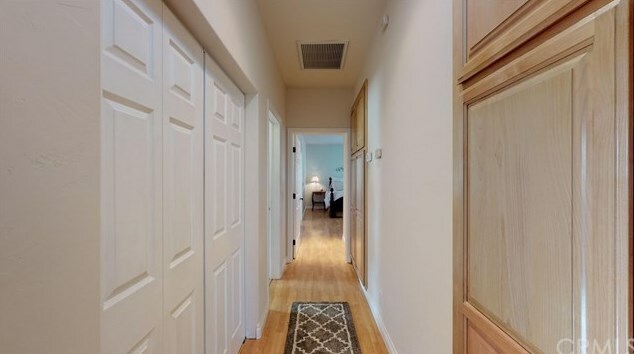 Indoor laundry area in the hall for added convenience. 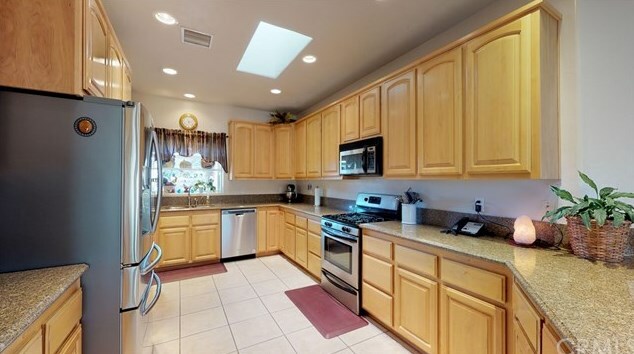 There is an extra 1/2 bath in the garage, Central HVAC and ducted evaporate cooler as well. 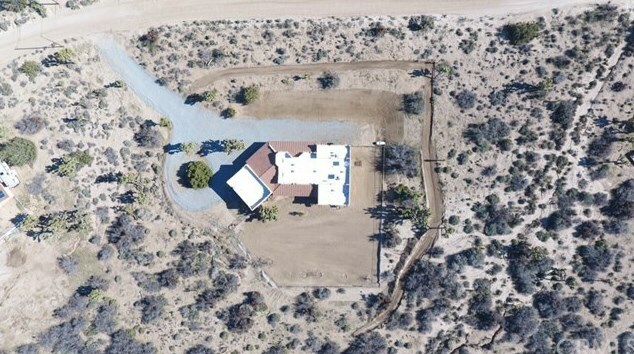 The property is mostly cleared and a good portion is fenced. 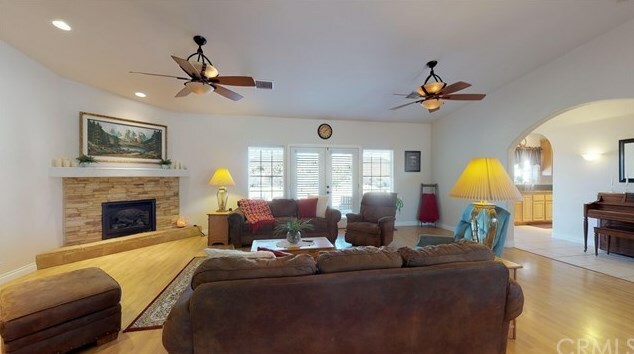 Home sits far back off of the road so there is an amazing sense of tranquility here, yet a short drive to town. 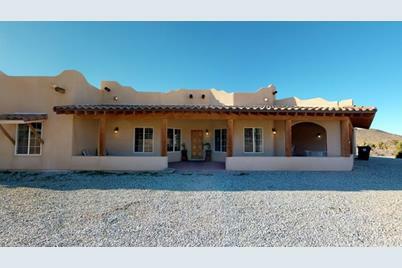 No expenses were spared in building this custom desert Santa Fe style beauty. 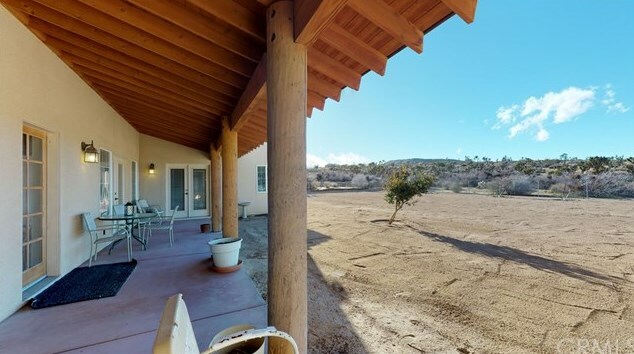 Zoned for equestrian. 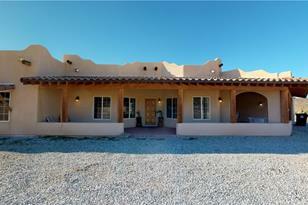 Do not let this home pass you by like a desert breeze! 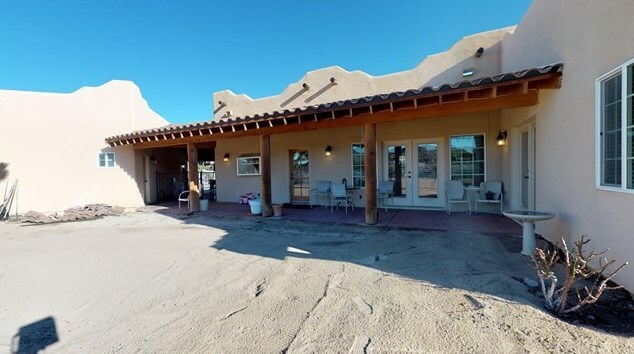 Driving Directions: From HWY 247 go West on Skyline Ranch Rd. 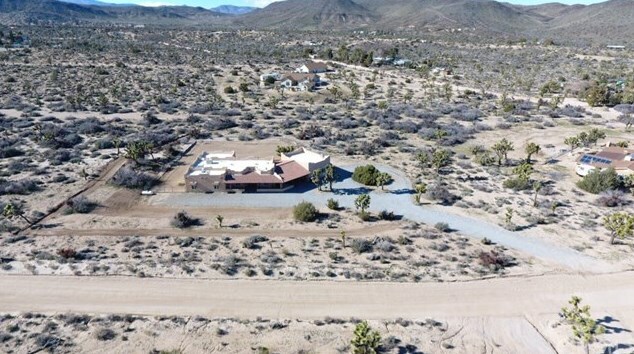 to Morman, Make a left and house is on right hand side. 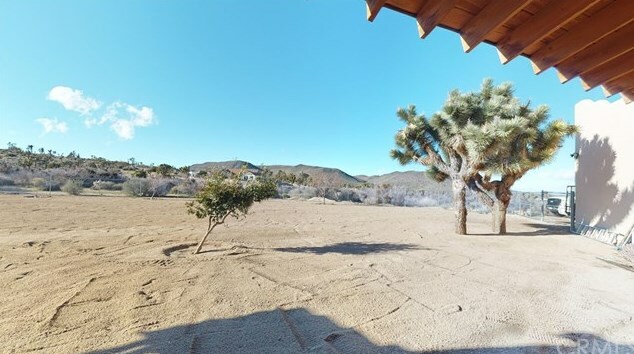 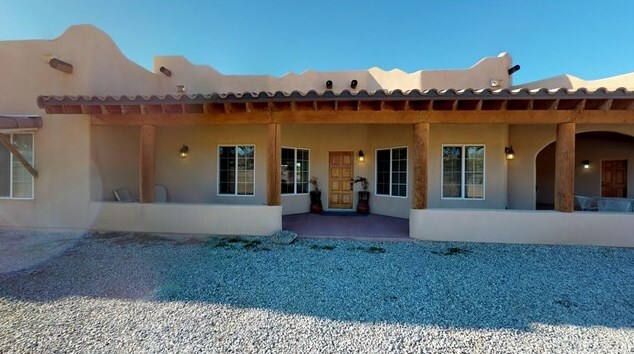 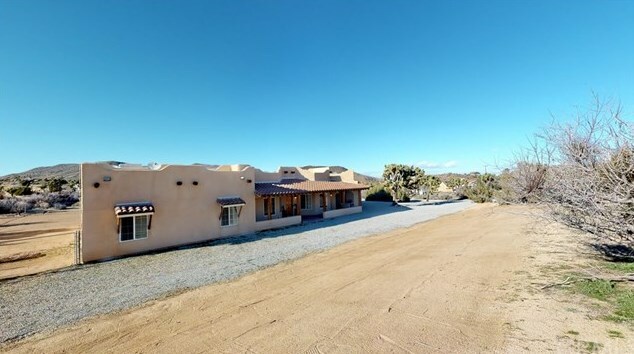 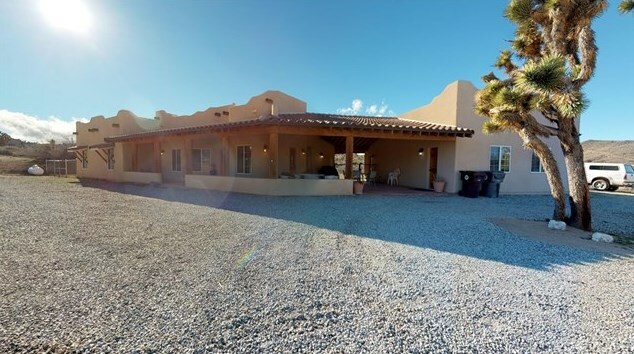 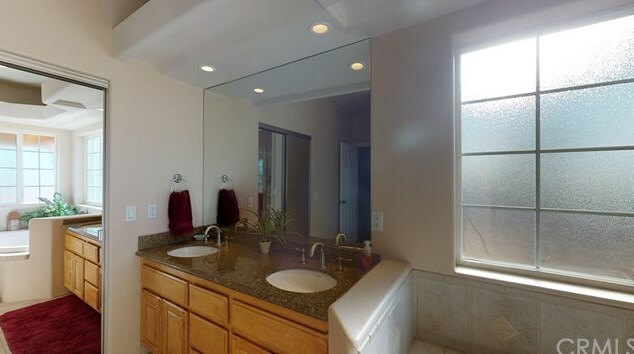 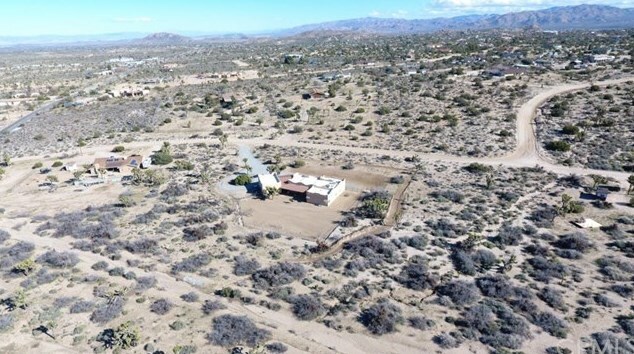 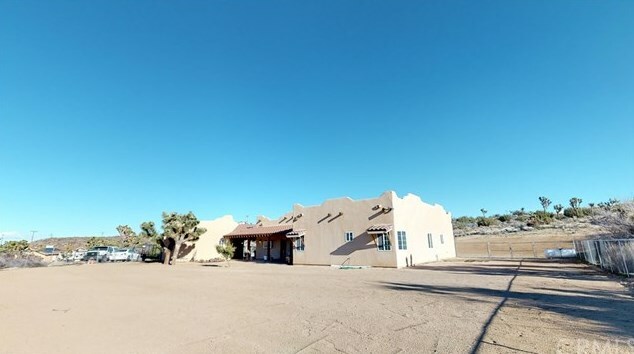 4966 Morman Avenue, Yucca Valley, CA 92284 (MLS# JT19034424) is a Single Family property with 4 bedrooms, 2 full bathrooms and 1 partial bathroom. 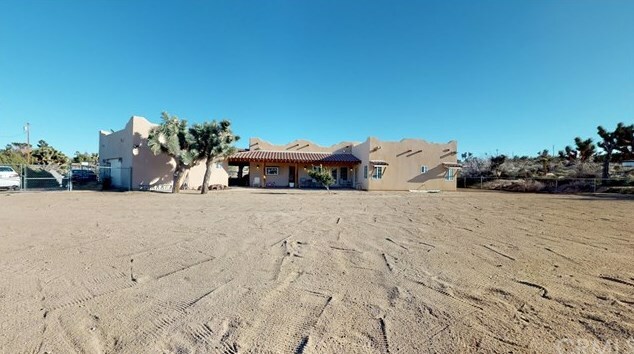 4966 Morman Avenue is currently listed for $429,900 and was received on February 13, 2019. 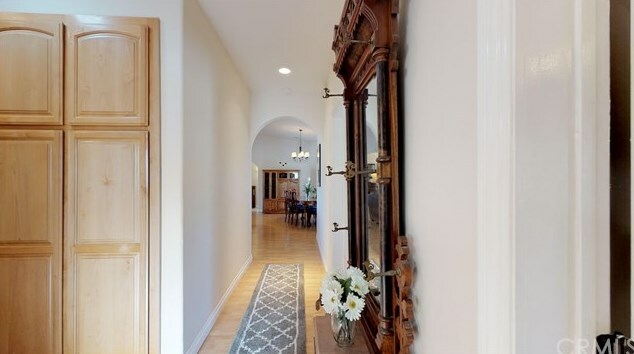 Want to learn more about 4966 Morman Avenue? 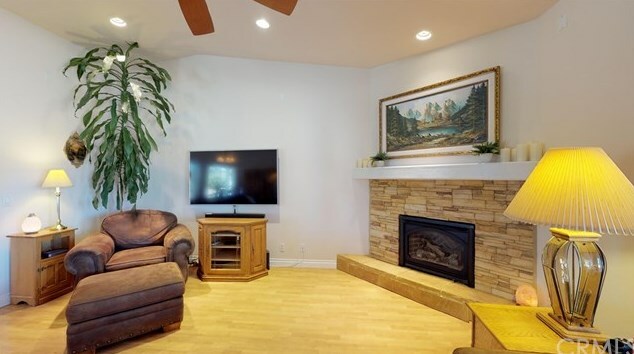 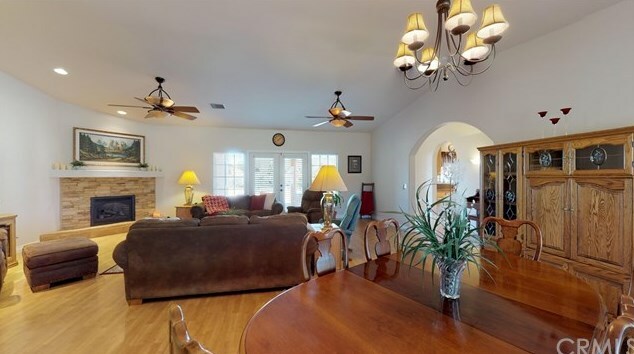 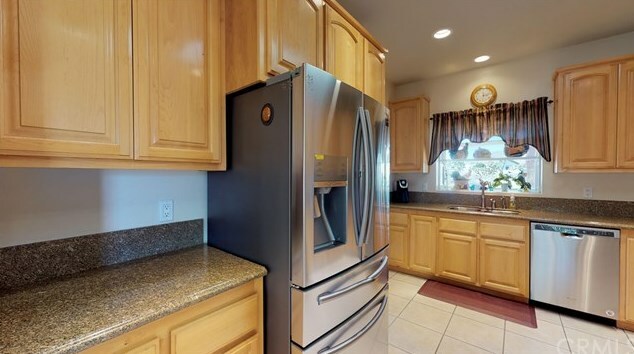 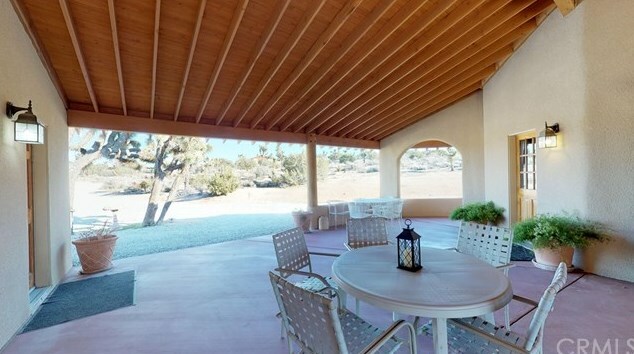 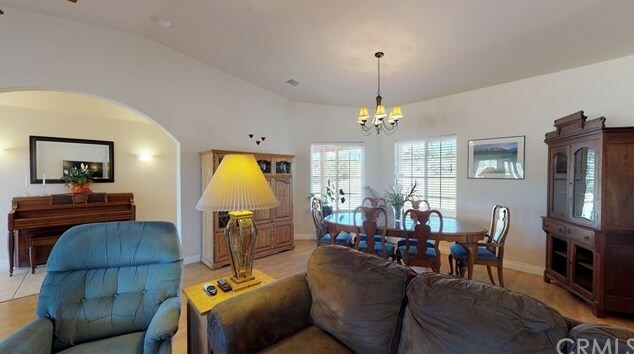 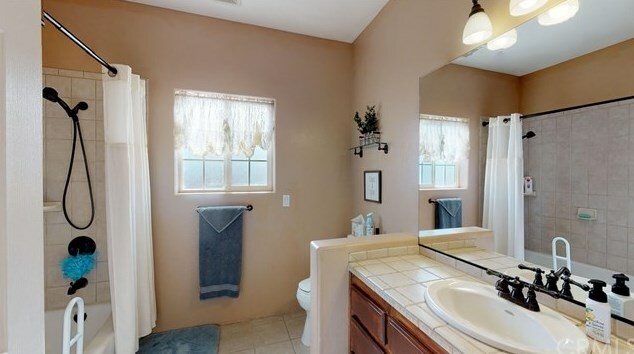 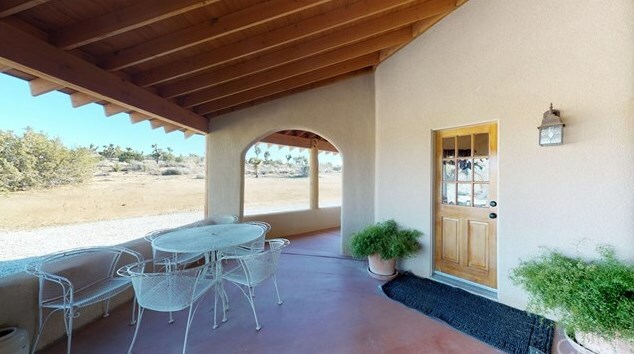 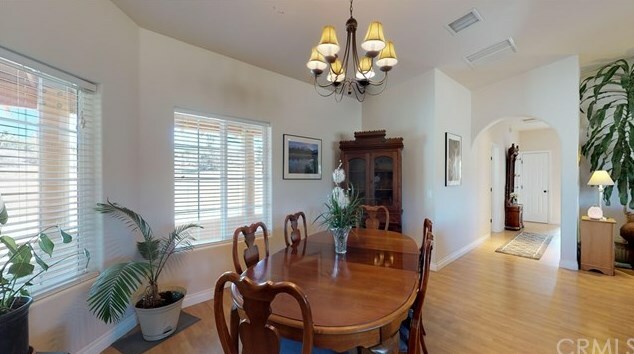 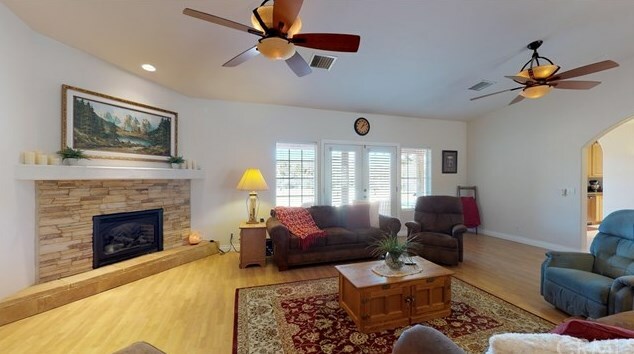 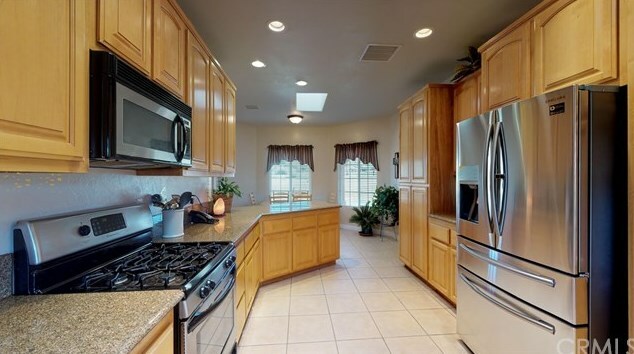 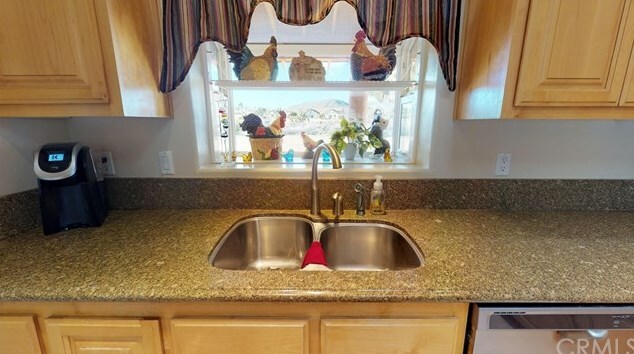 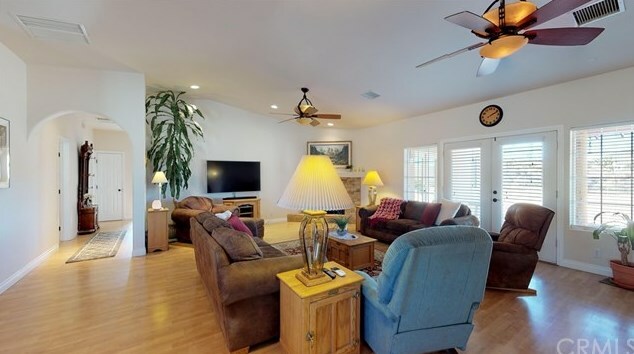 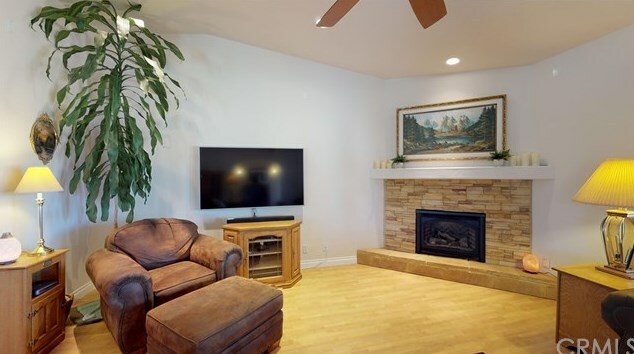 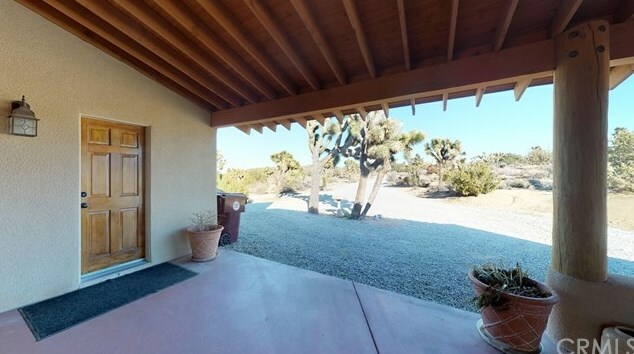 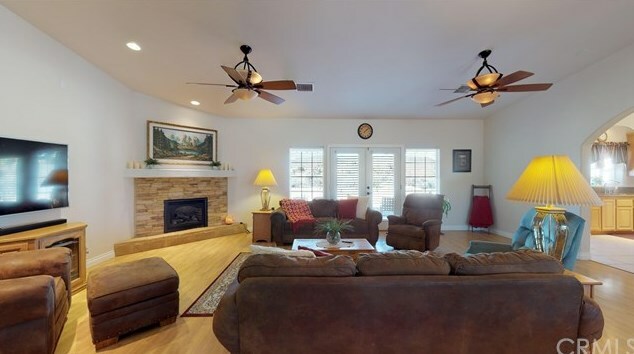 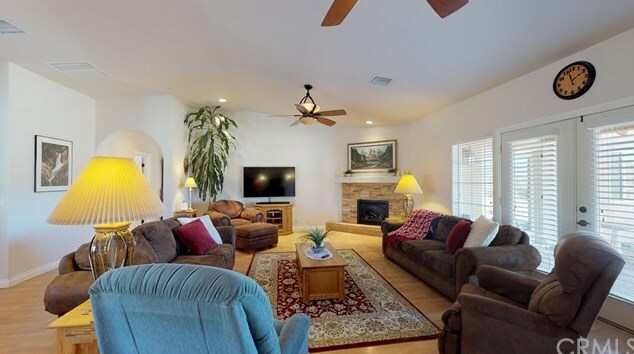 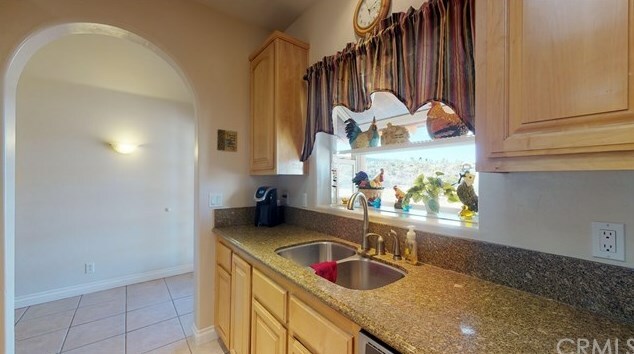 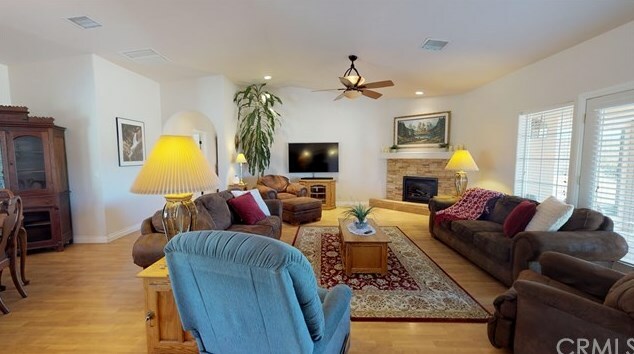 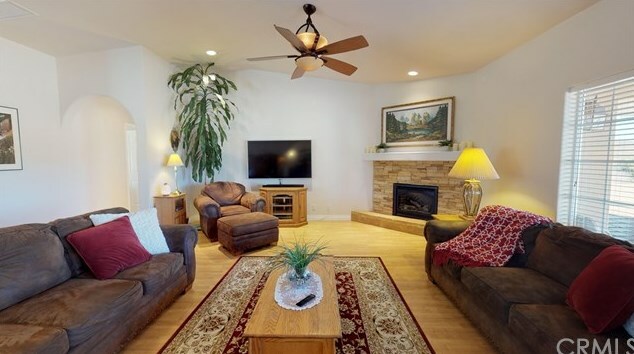 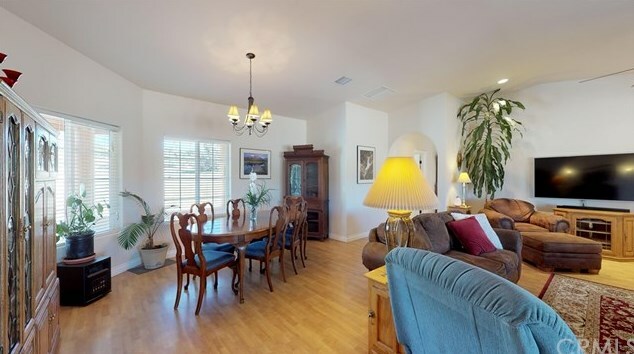 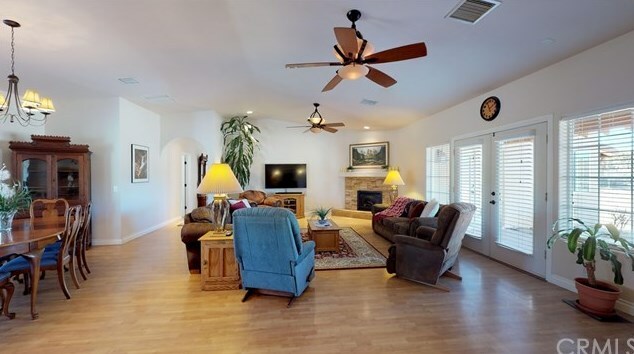 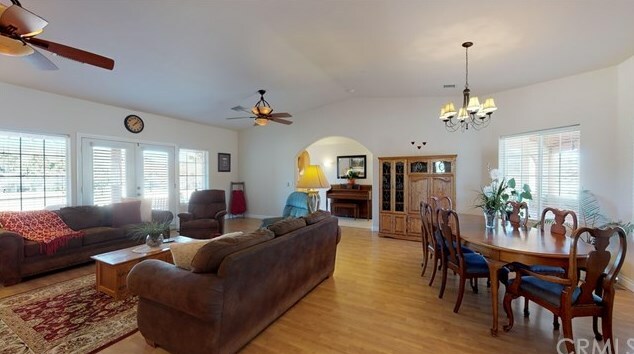 Do you have questions about finding other Single Family real estate for sale in Yucca Valley? 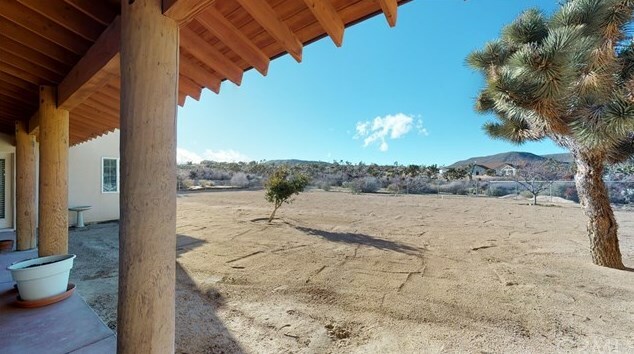 You can browse all Yucca Valley real estate or contact a Coldwell Banker agent to request more information.